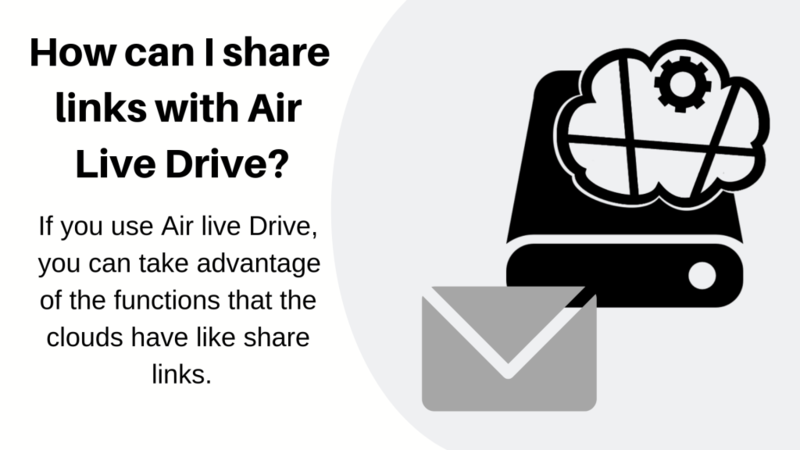 If you use Air live Drive, you can take advantage of the functions that the clouds have like share links. 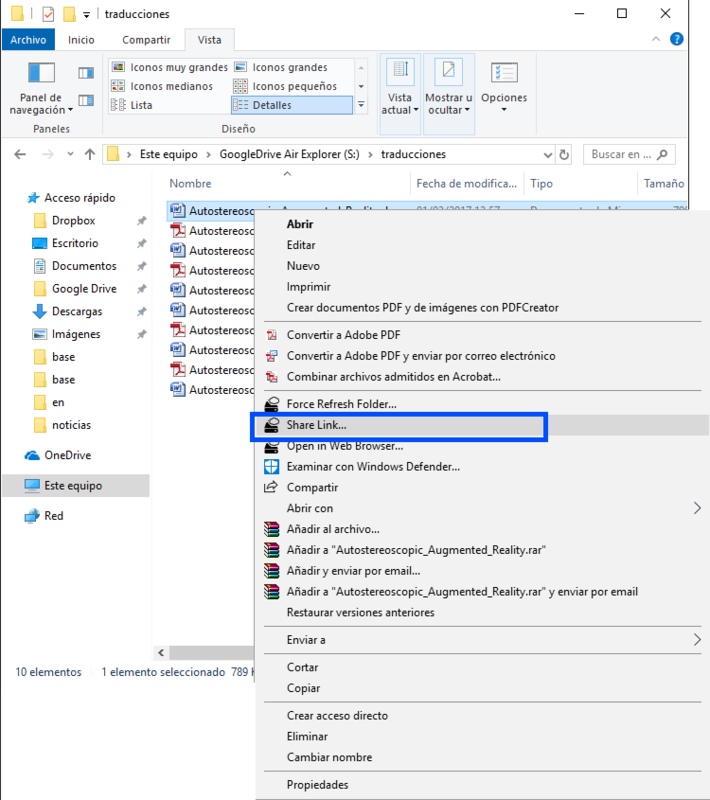 In order to use “Share Links” you must first enable it in the program. 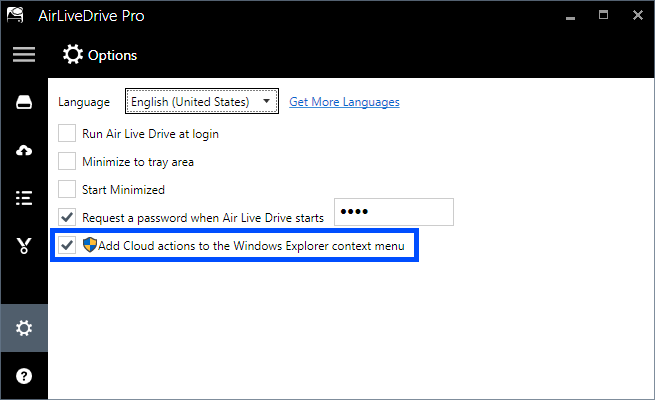 In the options window, you have to enable “Add Cloud actions to the Windows Explorer context menu”. Then, you can right click on the file you want to share and select “Share Link”. A window will open and will show you the link to share the file. Anyone with this link will be able to download the file.